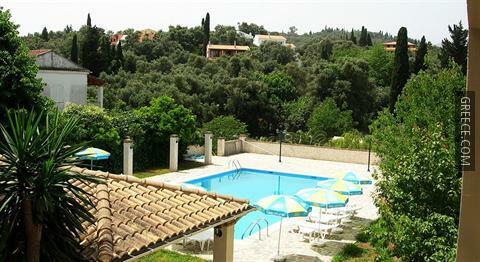 Situated within the picturesque parkland of Kato Korakiana, the Villa Karmar offers comfortable accommodation and a wide range of facilities, including free wireless internet access in public areas, a swimming pool and a car rental desk. 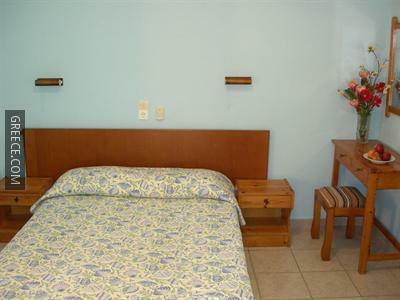 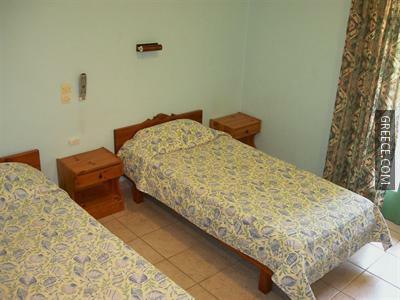 Apartments are air conditioned and include a kitchenette, a refrigerator and a private balcony. 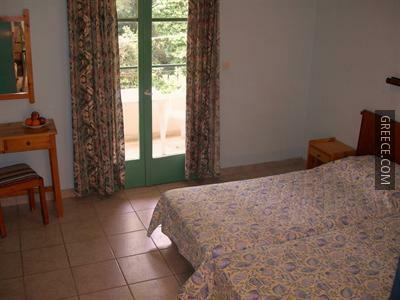 Also available in the apartments are a living area, a private bathroom and a TV. 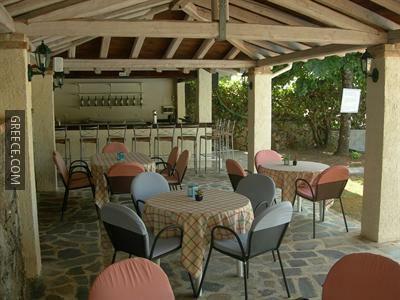 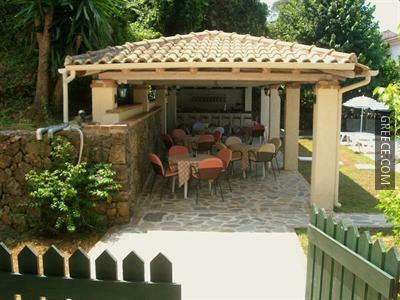 The Villa Karmar's restaurant serves international and Greek cuisine, as well as a continental breakfast every morning. 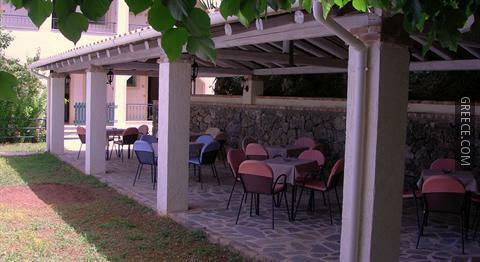 Lunch and dinner are served daily at the property’s restaurant. 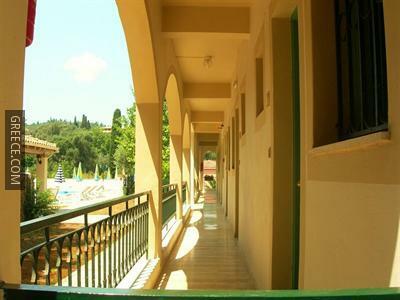 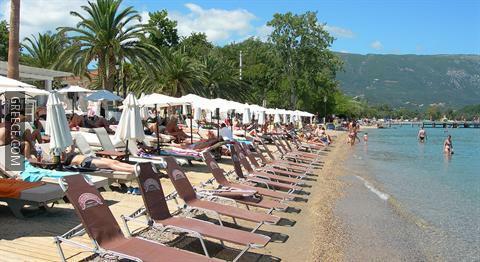 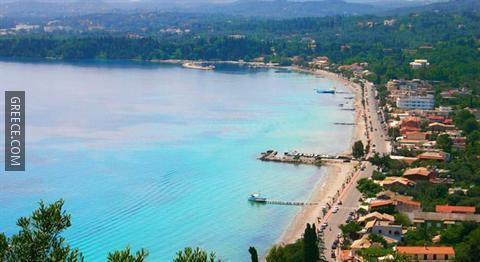 The Villa Karmar is close to Dassia Beach. 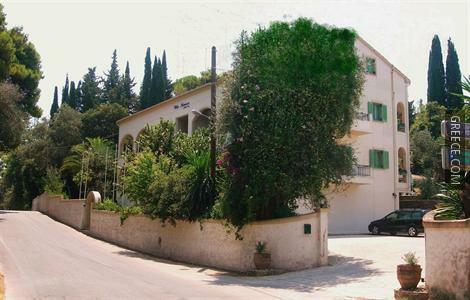 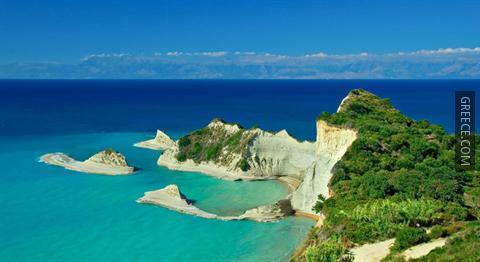 Guests can enjoy a walk to Dassia and Ipsos, just 20 minutes away.